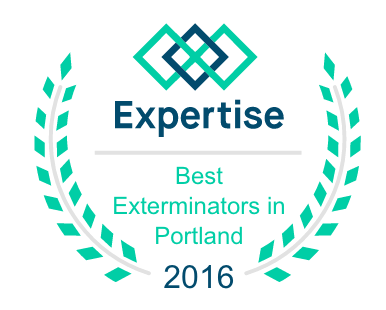 How much does a Carpenter Ant Removal job cost? I recently provided an estimate for a client who had Carpenter Ants running around in her kitchen. Whenever I am going up against another company or two, I always like to ask why I won the bid. She said my approach seemed the most common sense, and that the pricing was excellent. As it turns out, my price was about a thousand dollars less than the other guys. A thousand dollars? My first thought is that I need to raise my prices! It makes me wonder what kind of service the other company is providing. Looking at their written estimate, it appears that the only difference is that they will be drilling lots of holes in the siding to inject insecticide into the wall voids. I’ve done the drilling technique, and I’ll be the first to say it works well. I just don’t think it works a thousand dollars better. Hopefully you are reading this before you fall victim to what is clearly overpriced, fear-based, pure sales technique nonsense. Get another estimate or two before you have the work done. Despite what they are telling you, your house will not fall down in the next twenty minutes if you don’t get the work done immediately. Call me at 503-575-0500 for an over-the-phone quote. And then call at least one other company. Save that thousand dollars for your kids college education.